The Victorian Government has released a Request for Tender (RFT) for channel modernisation works as part of its Connections project in the Goulburn Murray Irrigation District (GMID). The RFT marks an important step in the $2 billion project which aims to create a world leading water delivery system in the GMID. 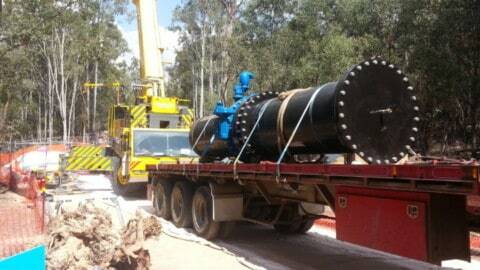 A package of works is due in 2017 including meter upgrades, new regulators, channel remediation and pipeline construction. Over the course of the entire project, an estimated 4150km of channel will be modernised. Victorian Minister for Water, Lisa Neville, said, “The Connections tender process is an exciting step – it means we are on the road to harnessing some of Victoria’s best and most innovative irrigation expertise to push ahead with this critical project. Submissions for Request to Tender close 5 December 2016 and works are expected to be completed by 2020.